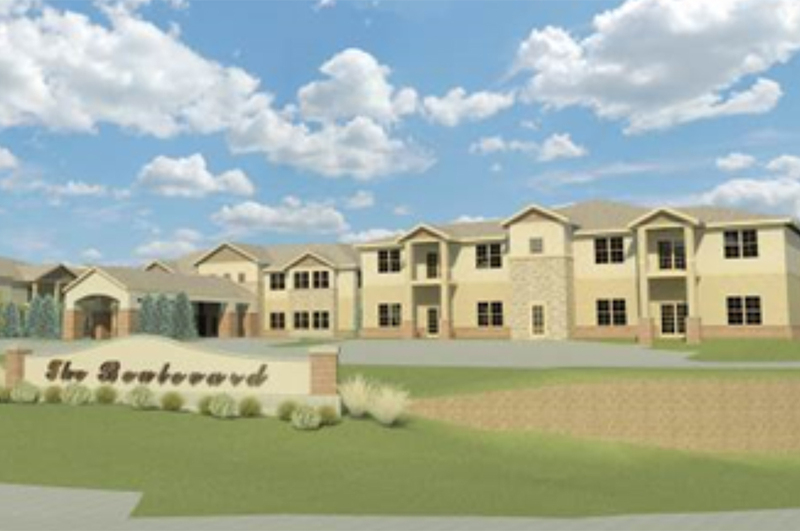 The Boulevard – St Charles – Page 2906 – SWD Architects in Kansas City, Missouri provides architectural design services for public, commercial and residential clients, with an emphasis on master planning, multi-family housing, historic restoration / adaptive reuse, office and restaurant design. 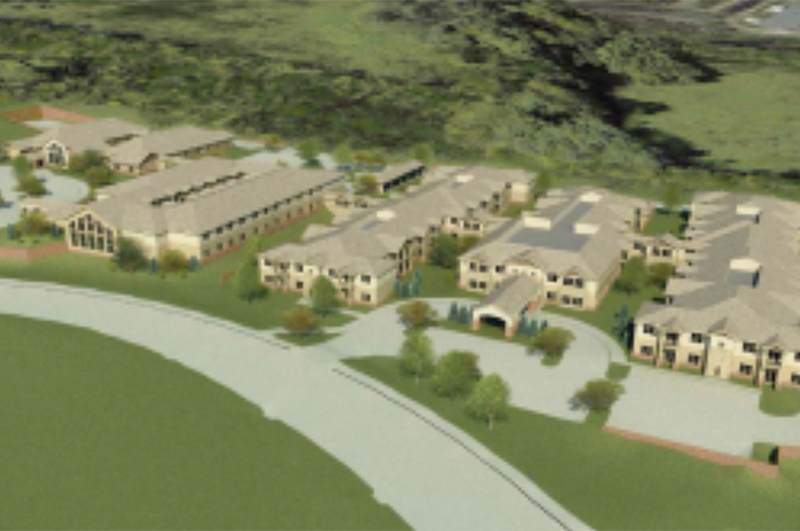 SWD Architects was commissioned to develop a 10 acre site as a senior continuum of care community. 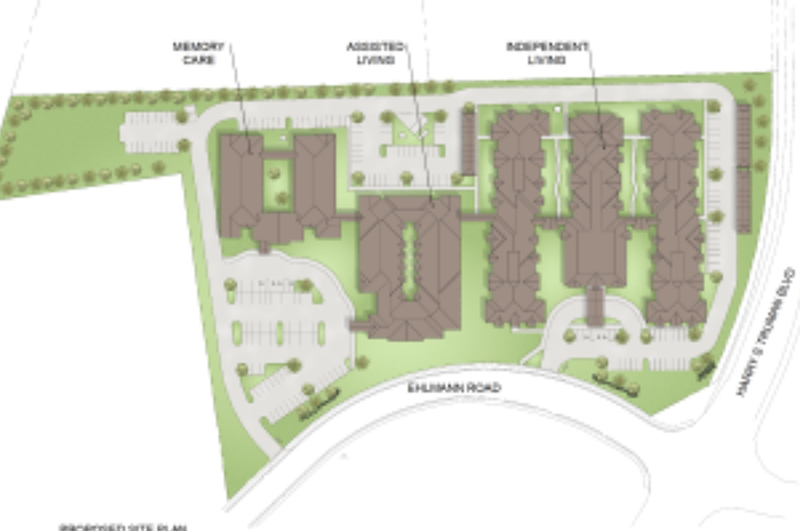 The program that was developed would combine community amenities and services, assisted living units, memory care units and independent living units in a single community.